Café Mambo in Ibiza’s will celebrate its 20th anniversary year with a flagship birthday season, a global tour, special events and an album. 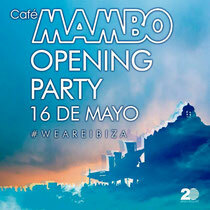 Café Mambo reopens for business on 16 May with the first of many birthday celebrations throughout the summer season. One of the world’s best sunset destinations and free party hub, the venue will again feature regular guest appearances from some the biggest names in electronic music and the hottest new talent. 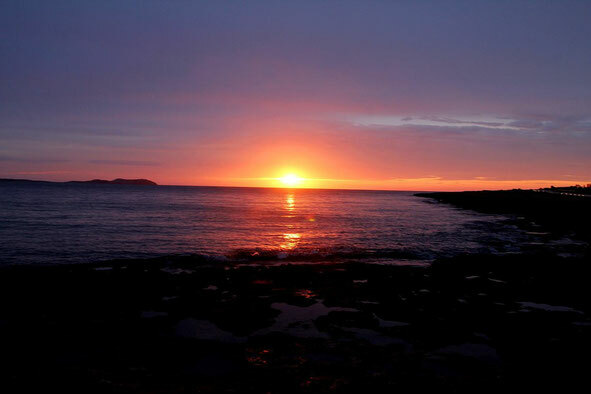 The venue has been at the forefront of Ibiza’s music and club scene since 1994 and hosted its first BBC Radio 1 Weekend the following year, and has since played a key role in the careers of DJs who’ve become part of the global electronic music scene. 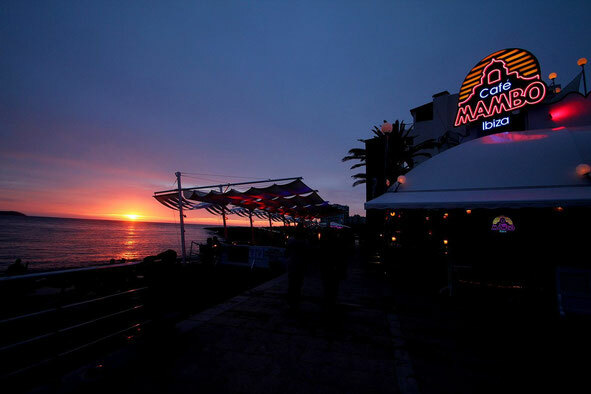 For 20 years, Café Mambo has been hailed as one the places to party on the sunset strip in Sant Antoni, Ibiza. With a reputation built via great guest DJs and the world famous sunset, where the outdoor area apparently hosts around 15,000 passers-by every day. Some of the star names who have graced the decks include Pete Tong, Swedish House Mafia, Solomun, Bob Sinclar, MK, David Guetta, Tiesto, Hardwell, Eric Prydz, Fatboy Slim, Steve Aoki and many more. The venue also hosts the charity event, Mambo in The Mix, whereby superstar DJs serve drinks and food while the public make donations to take turns on the decks in aid of the Red Cross – last year’s event raised over €30,000 Euros. Cafe Mambo has also now firmly established itself as a club brand with successful worldwide club tours and in 2014 is hitting many cities including Dubai, London, Moscow, Liverpool, Newcastle, Bali, Bahrain, Chamonix, Lugano, Copenhagen, Dublin, Glasgow and Miami.